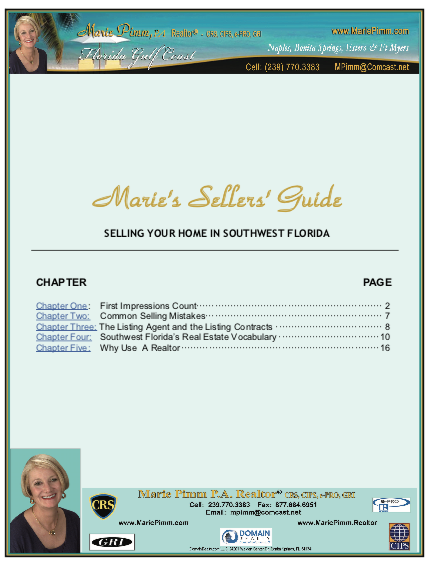 Guide to Buying a Home in SWFL | Bonita Springs, Estero, Naples, Fort Myers Beach FL Real Estate | Marie Pimm PA Realtor. Representing U.S. and International Buyers and Sellers in the purchase and sale of investment or personal property. Marie is a skilled 1031 Exchange Realtor. Have you wondered what a Coach home is? Or a Carriage home? 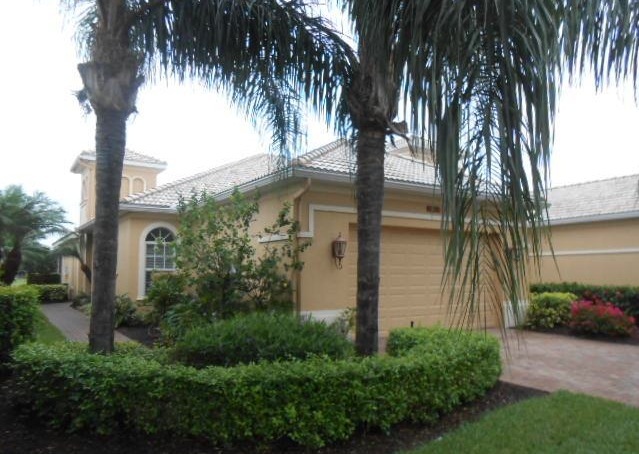 There are nine basic housing designs, which are unique to the Southwest Florida Market. While the terms used to describe the home styles and club memberships in SW Florida reflect the variety of choices available, the designations may be unfamiliar and confusing to buyers from other parts of the country, or from other parts of the world. The high demand for homes and the spread of planned, gated communities has generated a number of different designs and arrangements that may not even be available in other areas. This is a legal description of ownership, not an architectural description. You own the actual structure of the building jointly with other members of the association, along with common areas such as swimming pools, tennis courts or other common areas.Individually, you own the airspace and interior of the structure, but not the building itself. You and other members of the association own the structure together.When you purchase homeowners´ insurance for a condo, you purchase insurance on the interior space “from the studs out”, and for your contents. The Homeowners´ Association will purchase insurance for the exterior of the building. Garden condominiums are 2 to 3 story walk up buildings with 6 to 18 units per building. The building design is simple, with access to the units from a catwalk on each floor. This product ranges in size from 1,000 to 1,500 square feet. Parking is detached from the buildings and can be either open carports or detached garages. This product design is typically lower priced, as the building cost is more efficient due to the higher building density. Buildings with one to three floors in height containing multiple units, each unit located on a single floor. Coach and Carriage homes fall within this category. is defined as a building four to seven floors, with 4 to 12 units per floor. The building design is simple with access to the units from a catwalk on each floor and a central elevator serving all residents. Size ranges from 1,000 to 3,000 square feet. Parking is detached from the buildings and can be either open carports or detached garages. Prices range from the affordable to luxury based on the community type, the design of the building itself, and the views from the upper floors. 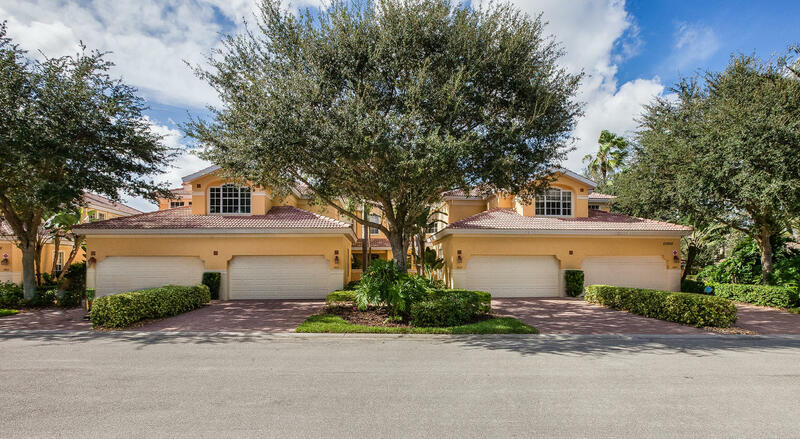 Frequently available in master planned and golfing communities. is any building with eight or more floors, and 4 to 8 units per floor. The unit access is from a floor lobby and an interior elevator leading to enclosed catwalks on each floor. In luxury high rises, elevators from the main floor will open to an individual lobby for each unit. Prices range from moderate to ultra luxury (multi-million dollar properties) and size exhibit similar ranges, often up to 7,000 to 9,000 square feet. The views from the upper floors usually command higher prices. These buildings all face the Gulf of Mexico for spectacular views of gulf and sunsets. Lower floors frequently have wonderful golf course views or views of the bay. These buildings are in coastal locations, sometimes in golf or boating communities.With Co-Op ownership, you own shares of a corporation or organization that owns the larger structure and ownership of those shares gives you the right to occupy a specific unit or apartment. This type of ownership is less common in SW Florida. is an architectural description for a building or unit that shares a common wall with the building next door, or with both the adjacent buildings. Townhouses typically have an entrance at the ground floor and have two or more stories. A townhouse can be a style of condominium. Town homes are beginning to gain in popularity in Southwest Florida, but there are few communities with this type of housing. Usually two stories high, occasionally three floors, with four to six individual units, each with its own garage. Units will be on one floor only, i.e. either a first floor unit or a second floor unit. The building design is more unique with access to each home from the ground floor with a distinct entrance. Sizes range from 1,400 to 3,500 square feet and parking is a one or two-car attached garage with access between the garage and the entrance of the home. Some second floor units will have a private elevator from the lobby. Pricing varies with size of the unit, views, design of the building and community within which it is located. These are frequently found in master planned golf or bundled golf communities, or in communities with limited amenities. Ownership is condominium ownership. Another version of Coach Homes; sometimes bigger, sometimes smaller, depending on the developer. If located in the same community with a neighborhood of Coach Homes, there will be a clear difference, i.e., one will have six units to a building and single car garages; the other will have four to a building and two car garages. Carriage homes are often larger than coach, but some developers have named their buildings in reverse. These are single or 2 story detached homes on small lots, known as zero lot lines, usually 40´ to 65´ of road frontage and lot depth ranging from 110´ to 150'. Homes range from 1,500 square feet to 3,000 square feet and offer all the amenities of a single family home, with the major difference being the lot frontage. These homes frequently have pools and spas and large lanais enclosed in a “pool cage,” a fine mesh netting over a metal frame. Garages are attached, with access directly into the home. Prices range from affordable to luxury, and these homes can be found in almost every community. These are typical villas that share a common dividing wall. All other aspects are the same as detached villas. Villas are simply single family homes with the added convenience of having the landscape maintenance cared for by the association in many communities. Villa neighborhood association’s fees frequently cover such items as landscaping and lawn maintenance, outside pest control, irrigation and in some cases may assume responsibility for the maintenance of the exterior of the villa such as painting and roof power washing. However, you should always check to see what is covered; it can vary greatly from one community to another. Typically larger than villas, and frequently on larger lots, lot frontages can be greater than 65´ and lot depth can be 125´ to 175´. Lots frequently allow for larger lanais and perhaps a three car attached garage. Typically a developer of single family homes and villas will have 4 to 6 pre-designed floor plans to choose from with very limited changes available, if at all. Different finishes are available as in all housing styles, but floor plan changes are rare. These are the biggest homes on the largest lots in the community, and size will depend on individual communities. Typically, these homes are custom homes, built by a variety of high end builders to the purchasers´ specifications. The purchase of each residence includes an equity share ownership of all the amenities and common areas, including membership in the golf club. Bundled communities tend to be very rich in amenities. All that is required is payment of the annual Master Association fee which includes the golf dues, and in some cases, a trail fee if you have your own golf cart. Since all owners are also members, it can provide a common bond and it gives a larger base to pay for the amenities. This is unlike a traditional country club where homeowners who wish to buy a golf membership pay an initiation fee as well as annual dues to become a member. Community amenities offer 18 to 27 holes of golf with approximately 700 homes allocated to each 18 hole course. 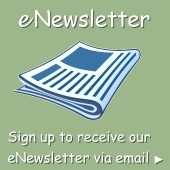 Master Planned Golf Communities are those which do hot include equity membership with the real estate. Although homes are built around the golf course, there is no requirement for membership. Many residents will buy in these communities for the views, the sense of community and the general amenities. These people will purchase a Social Membership which will allow them to use the Club House, Exercise Facility, Tennis Courts, Community Pool, etc. Some offer a beach park and a town center. Those residents who wish to become golf members must pay the initiation fee and the annual dues associated with the golf membership, and membership is typically limited to 300 to 400 members per 18 holes of golf. There is typically a diverse mix of home styles, and prices range from moderate for the condominiums to luxury prices for estate homes and high rise residences. Master Planned Golf Communities without golf course frequently offer extensive community amenities and in some cases a town center, or themselves make up the residential portion of a large town center. The typical house styles would be condominiums, coach and carriage homes, attached and detached villas.